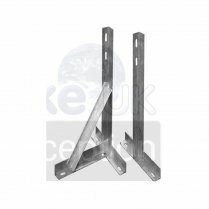 Multi-purpose wall, facia, loft or eaves bracket. 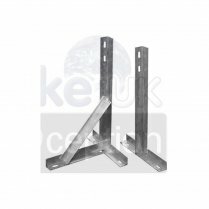 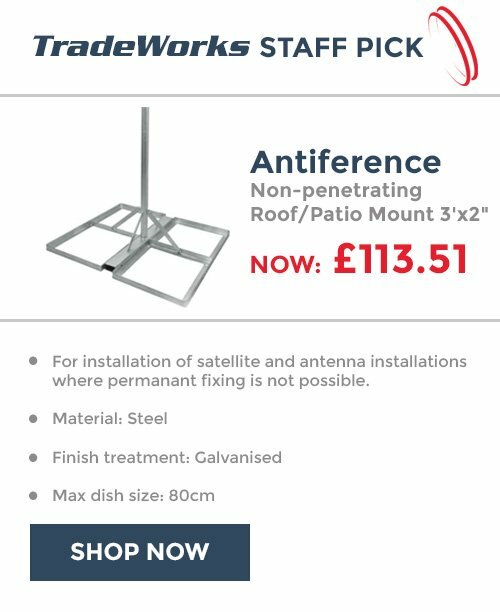 Allows a mast of up to 1" in diameter to 'slide' into a pre formed holder. 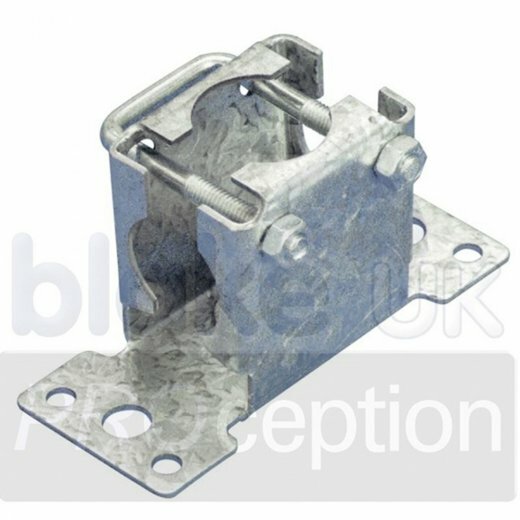 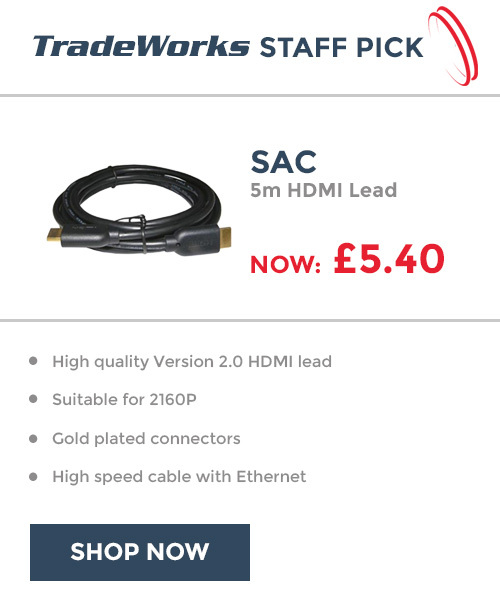 Available for vertical or horizontal mount. 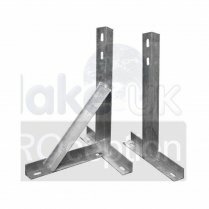 Supplied with a 1" U bolt (c/w 2 x 10mm nuts) which enables the mast to be clamped between the jaws of the bracket.